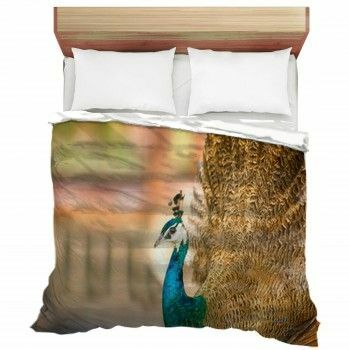 Whether searching for a unique Barn styled duvet cover or an entire bedding set, you've come to the right place. Each Barn graphics are available in king, queen, twin xl and twin sizes. Did you know we can alter the color of each individual item in your bedding set or add a personal message to the print.